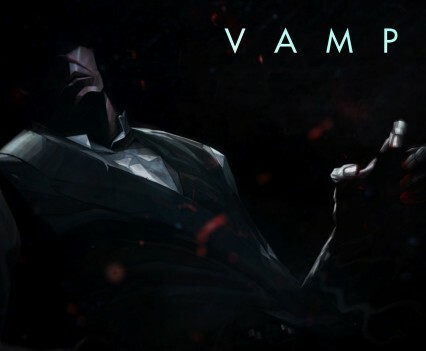 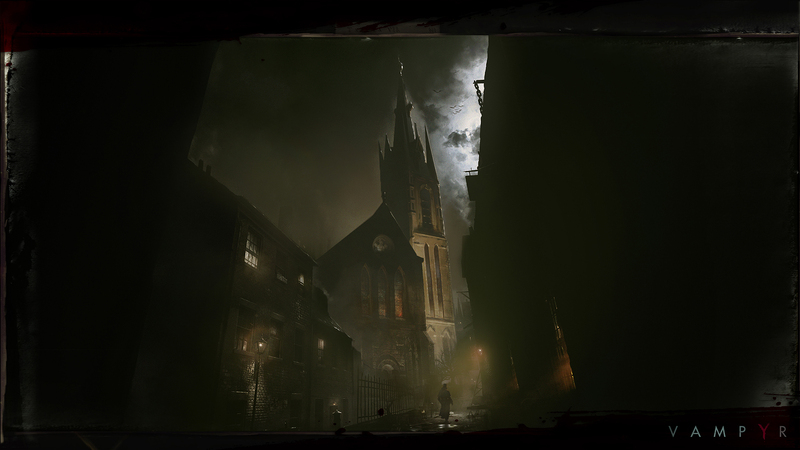 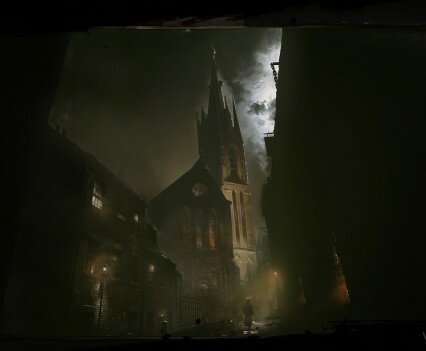 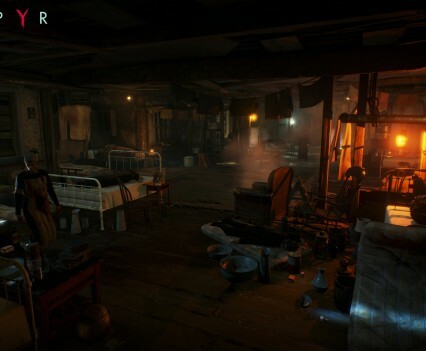 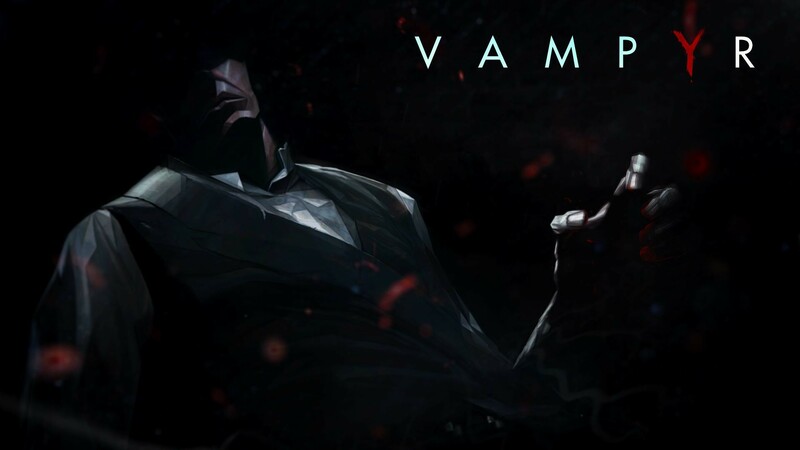 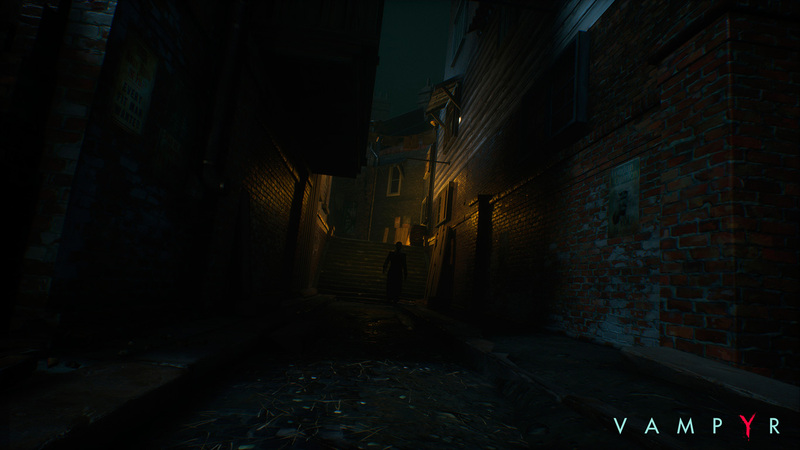 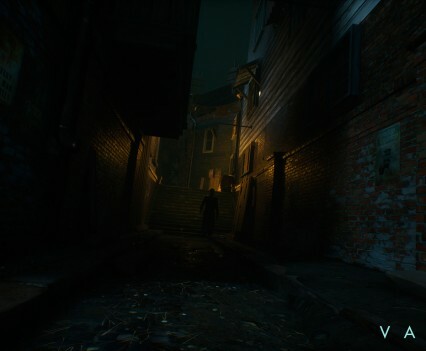 Developer Dontnod has revealed the first screenshots from their new action RPG, Vampyr. 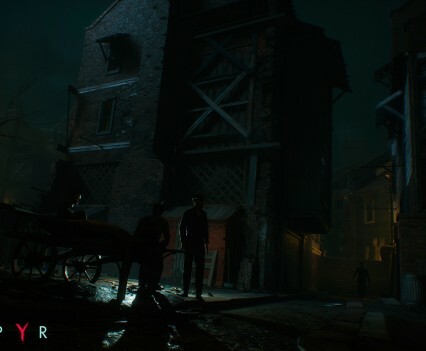 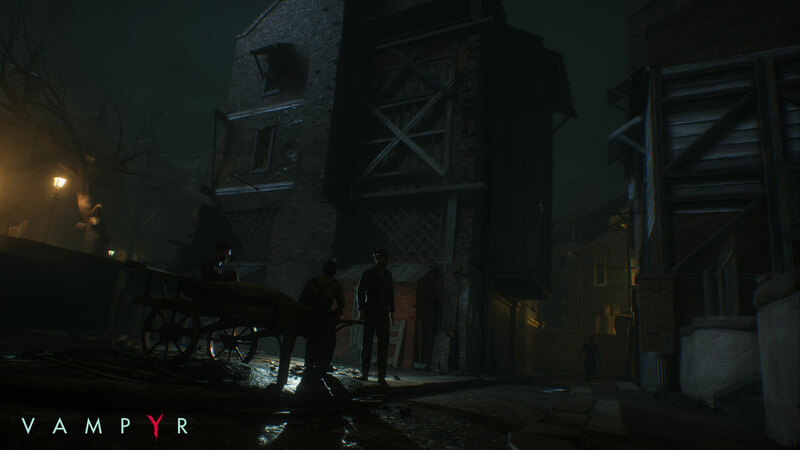 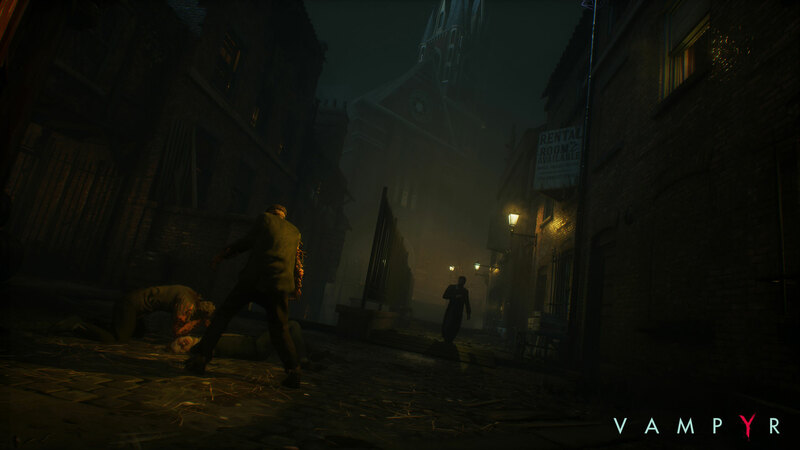 Vampyr is set in 20th century London where the player takes control of a vampire, the game lets you choose who to kill or spare. 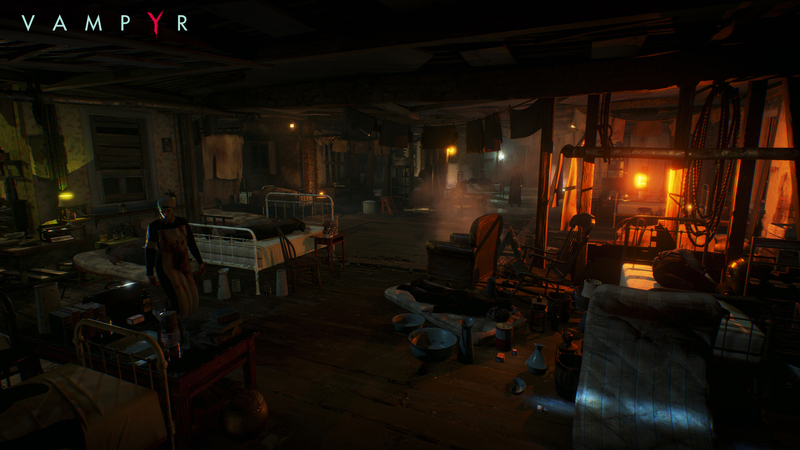 The screenshots show off some of the dark atmosphere the game is looking to deliver. 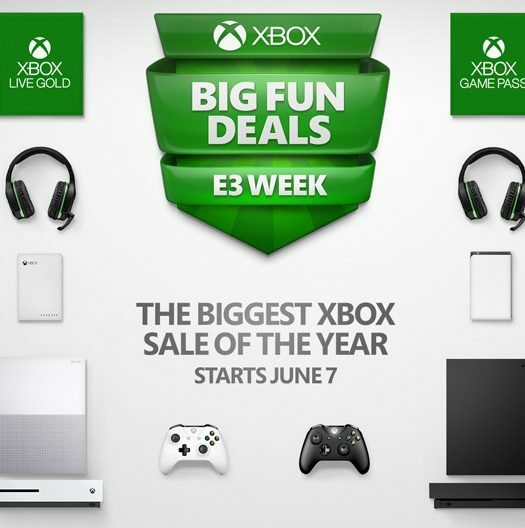 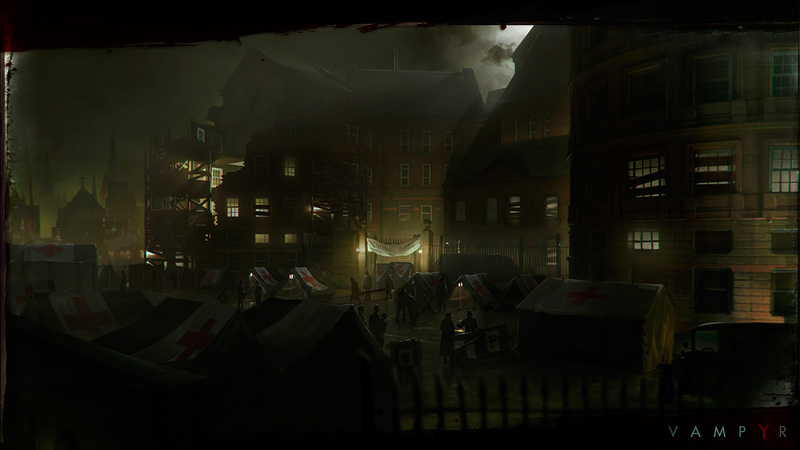 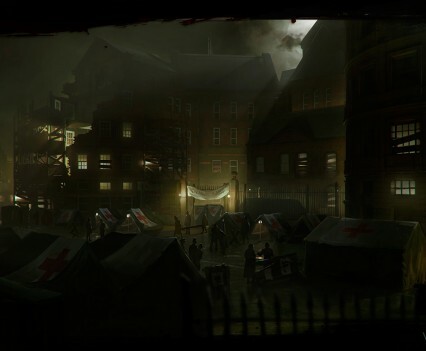 Players will be playing as military veteran Jonathan Reid, the game takes place after World War I and during a period where the Spanish Flu is ravaging London. 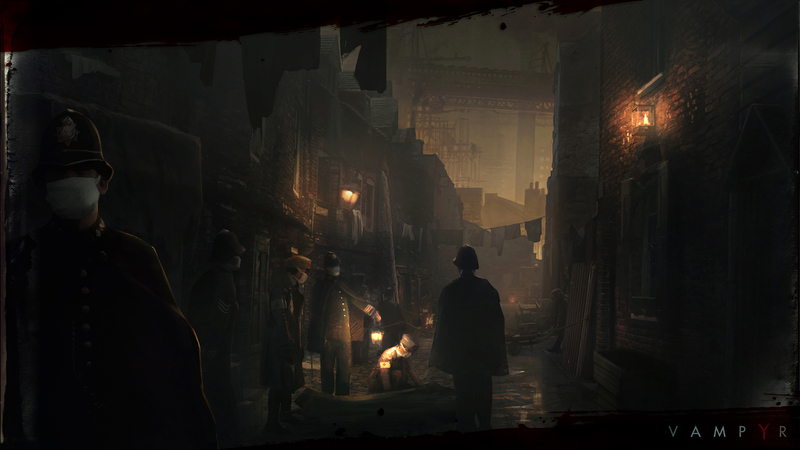 The game will feature action focused combat with skill trees and dialogue options that will effect the narrative. 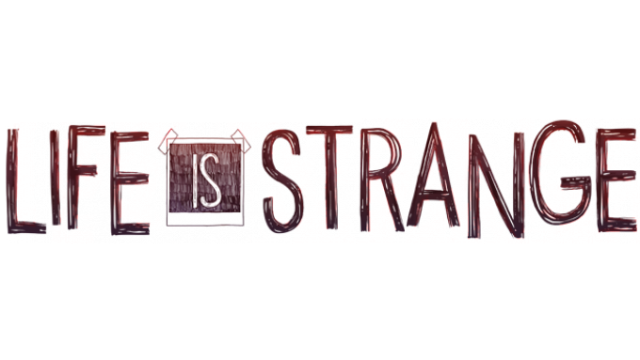 Dontnod most recently worked on Life is Strange, which was overall well received. 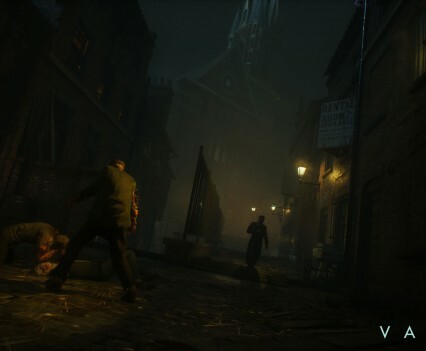 With Vampyr though, Dontnod is looking to set a much different atmosphere and greater scope than with Life is Strange.